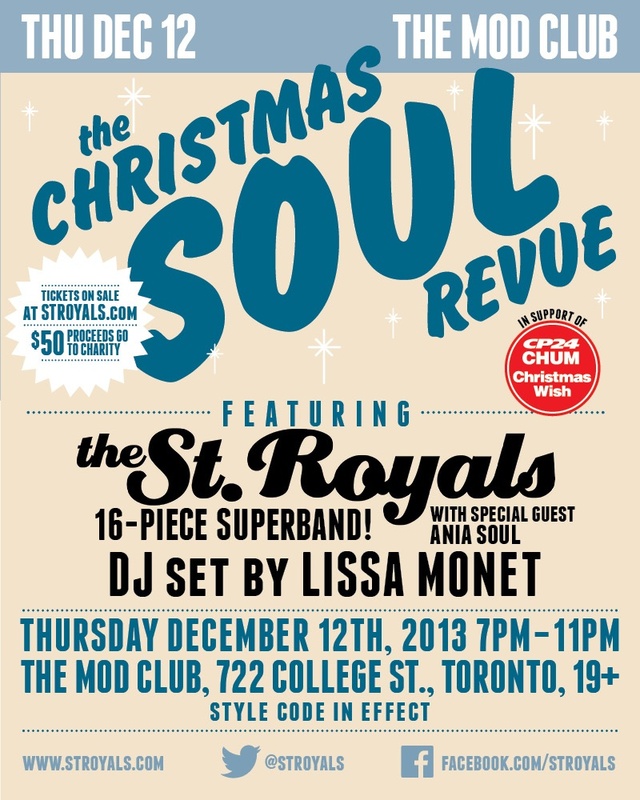 Winners of this BestofToronto.net giveaway will get a meet and greet with the St. Royals band and access to the VIP section. Click here to enter our Facebook contest. No transportation provided. No cash value. Non-transferable. 19+. Style code in effect.